Yerevan is the capital and largest city of Armenia and one of the world's oldest continuously-inhabited cities. It is the administrative, cultural, and industrial centre of the country. Yerevan's share of national industrial production is approximately 50%. Yerevan's manufactures include chemicals, primary metals, machinery, rubber products, plastics, textiles, and processed food. Even though the economic crisis of the 90s ravaged the industry of the country, several factories remain always in service, notably in the petrochemical and the aluminium sectors. Armenia is in South Western Asia, east of Turkey. The climate is mostly highland continental with hot summers and cold winters. The official language is Armenian. Russian is widely spoken and younger people often speak English and French. The main religion is Christianity. The Armenian economy heavily relies on investment and support from Armenians abroad. Before independence, Armenia's economy was largely industry-based – chemicals, electronics, machinery, processed food, synthetic rubber, and textiles and was highly dependent on outside resources. The republic had developed a modern industrial sector, supplying machine tools, textiles, and other manufactured goods to sister republics in exchange for raw materials and energy. Agriculture accounted for less than 20% of both net material product and total employment before the dissolution of the Soviet Union in 1991. After independence, the importance of agriculture in the economy increased markedly, its share at the end of the 1990s rising to more than 30% of GDP and more than 40% of total employment. In Armenia people are generally conservative and proud of their ancient history and hospitality. Business is generally formal, but may involve many after-work dinners often involving toasts of shots of vodka or cognac. Good networking is considered essential for successful business in Armenia, which is usually conducted in Armenian, though many people also speak Russian. Expatriate women are advised to follow common-sense security precautions. The security risk for expatriates in Armenia is low overall, but medium near the border with Azerbaijan. Risks include general crime, territorial conflict with Azerbaijan which flares up from time to time near the borders, hazardous driving conditions due to poor road maintenance and severe winter weather. The currency of Armenia is the Armenian Dram (AMD). Credit cards are generally accepted at most major stores and restaurants in Yerevan but may not be accepted elsewhere. There are many ATMs in Yerevan. Medical facilities are generally poor, particularly outside Yerevan. In general medical treatment is not recommended for anything other than minor or straightforward ailments. The population of Yerevan is 1.1 Million (2019 est. ), while the inflation rate (CPI) is 1.9% for Armenia as at February 2019. Xpatulator Hypothetical Tax for Armenia is based on the current personal income tax rates which are progressive up to 36%. 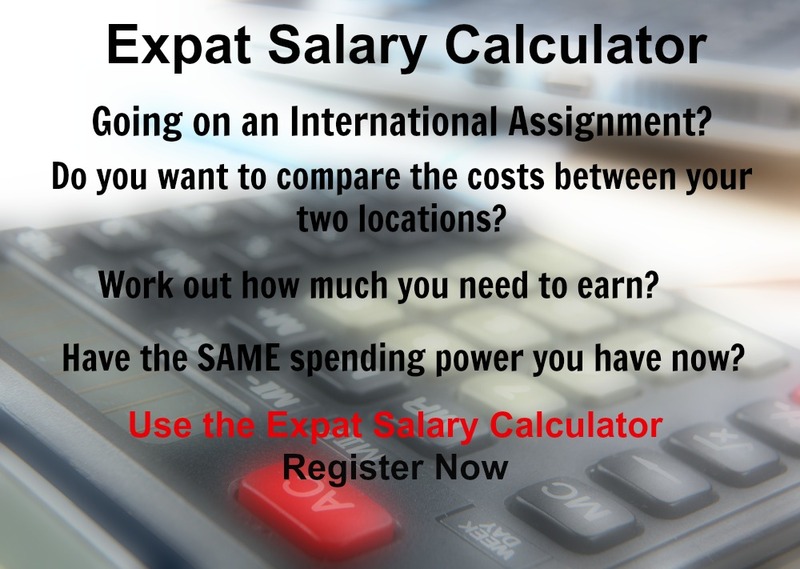 The cost of living for expatriates / professional migrants in Yerevan as at 1 April 2019 is very low in comparison to other places in the world. Yerevan is for example -30.4% cheaper than Houston TX for groceries, 24.8% more expensive for household costs than Kuala Lumpur, and -18.3% cheaper for transport costs than Dubai. Yerevan is ranked as a extreme hardship location. 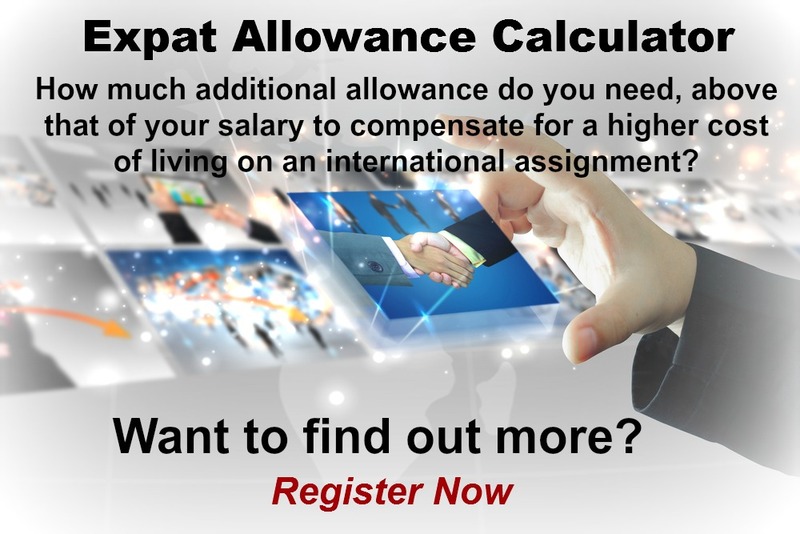 The hardship premium for Yerevan for an expat from Perth, is for example 30%, i.e. host location (Yerevan) premium of 40% minus home (Perth) location premium of 10%. 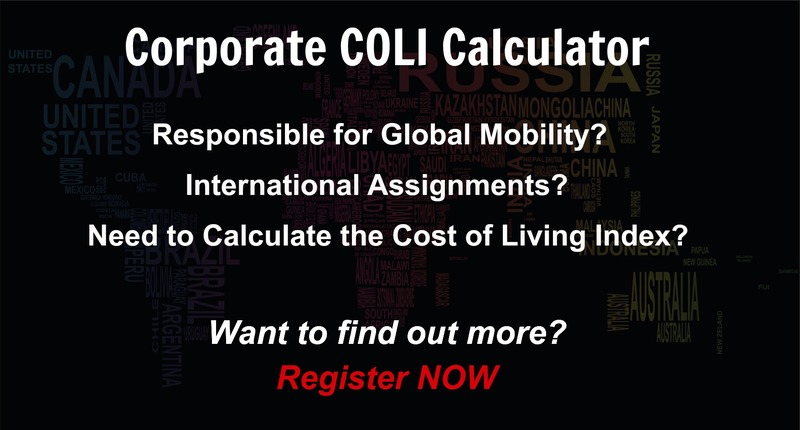 Want to know more about cost of living, hardship (quality of living) or expat salary in Yerevan? Register subscribe to your home location and Yerevan and run your personalised reports.